Why Choose LTrent At Wollongong? From the beaches to Princess Highway and all around, our instructors have a thorough knowledge of the Wollongong area, allowing you to get the most out of your driving lessons. We specialise in the following Wollongong test centres. 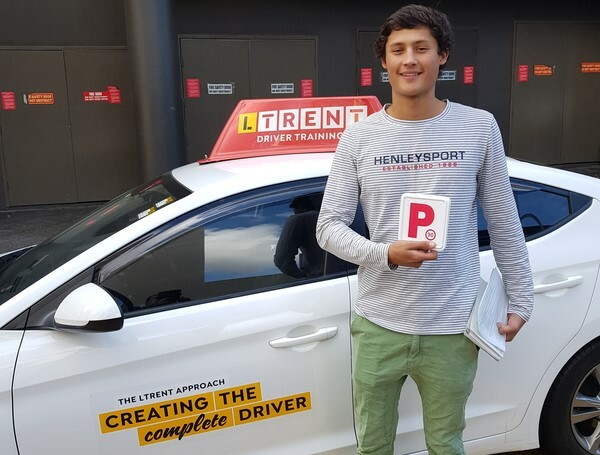 So, are you ready to learn to take driving lessons with LTrent at Wollongong? Contact us now if you’d like to make a booking and get driving!